Beauty, it has been said, is in the eye of the beholder. 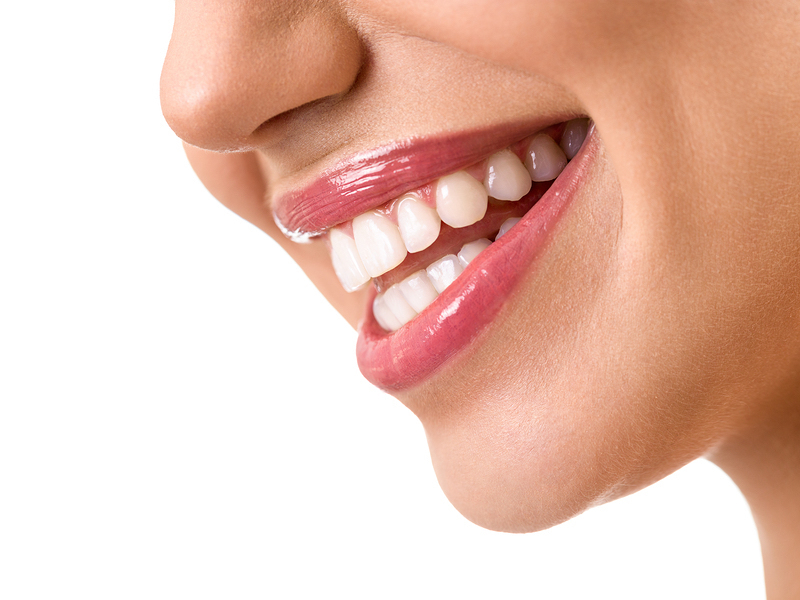 At Five Star Dental in Valrico, we use cosmetic dentistry to create beautiful smiles every single day. But if beauty is in the eye of the beholder, what makes a beautiful smile? White teeth? Uniformly-shaped teeth? Straight teeth? Crooked teeth are usually considered unattractive. Yellow or gray teeth reduce the appeal of a smile—even one that is perfectly healthy and aligned. Most people agree that missing teeth detract from a smile. When smiling, talking, laughing, or eating, the gap from a missing tooth is on display. Even if the existing teeth are white, straight, and pleasingly shaped, the eyes fixate on the gap that should hold a tooth. The good news is that all of these issues – dull or crooked teeth, and even missing teeth – can be addressed by modern cosmetic dentistry. Professional teeth whitening surpasses any whitening product you’ll find at the store. We offer in-office whitening that can brighten your smile in as little as one hour. We’ve also got take-home kits that deliver spectacular results, done at your convenience. Crooked teeth can be straightened with clear braces from Invisalign. They are so subtle that people just a few feet away might not realize you’re wearing them. Even better, they can be removed at mealtime and when you brush your teeth. And if you’re missing a tooth, you can restore it with a dental implant. Dental implants consist of a titanium post inserted into the jaw, where it fuses with the bone. This provides solid support for an artificial tooth that looks and functions like a natural tooth. To find how these procedures can deliver a beautiful smile, call us at Five Star Dental in Valrico. This entry was posted on Friday, April 12th, 2019 at 8:00 am	and is filed under Beautiful Smiles, Cosmetic Dentistry. You can follow any responses to this entry through the RSS 2.0 feed. Both comments and pings are currently closed.